You know what I usually don’t think of when I think of Valentines Day? Raccoons, that’s what. But this guy is adorable. 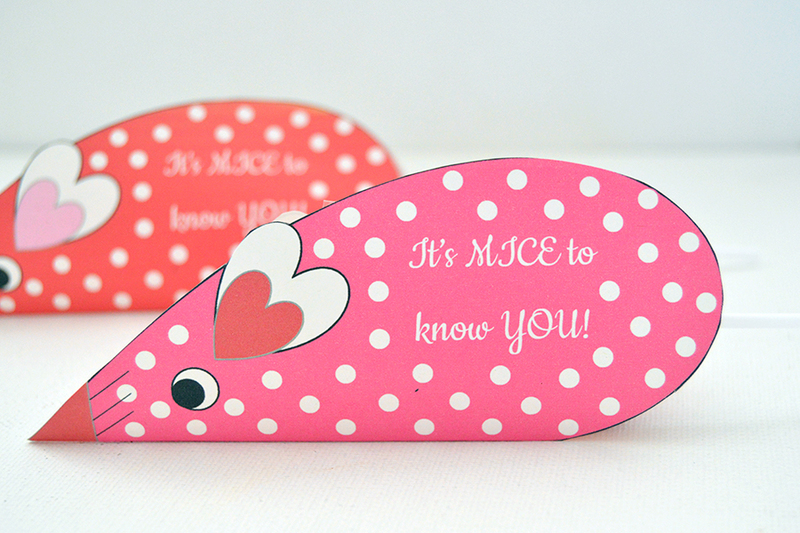 He was inspired by the Paper Heart Raccoon Craft from Crafty Morning. 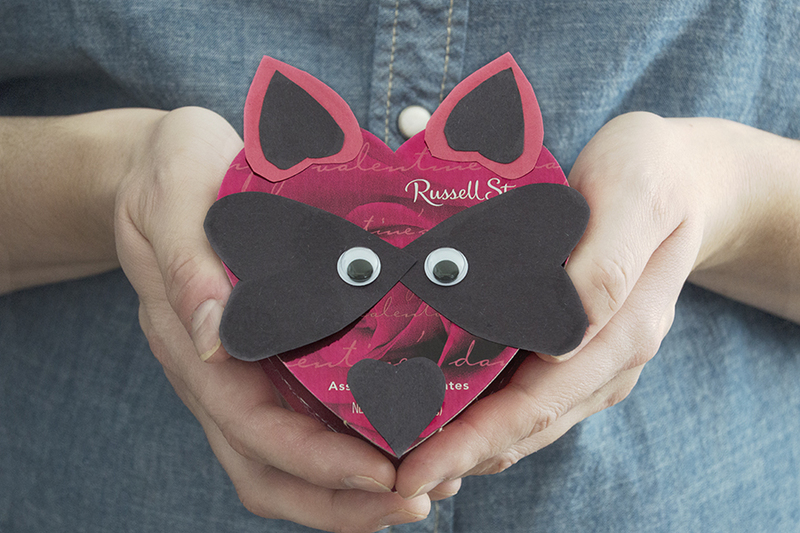 Michelle’s idea is so dang cute and simple – make a raccoon entirely out of hearts. 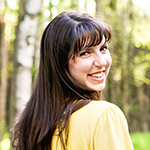 I made one small change to turn her genius into a Valentine’s perfect gift: switch the bottom heart for a candy one! And that’s how the Love Bandit was born. His mask, hears, and nose are all hearts glued to a small candy heart. The sizing on the printable should work for any small heart. I got this little Russell Stover heart with three chocolates inside for only a dollar at Walmart. 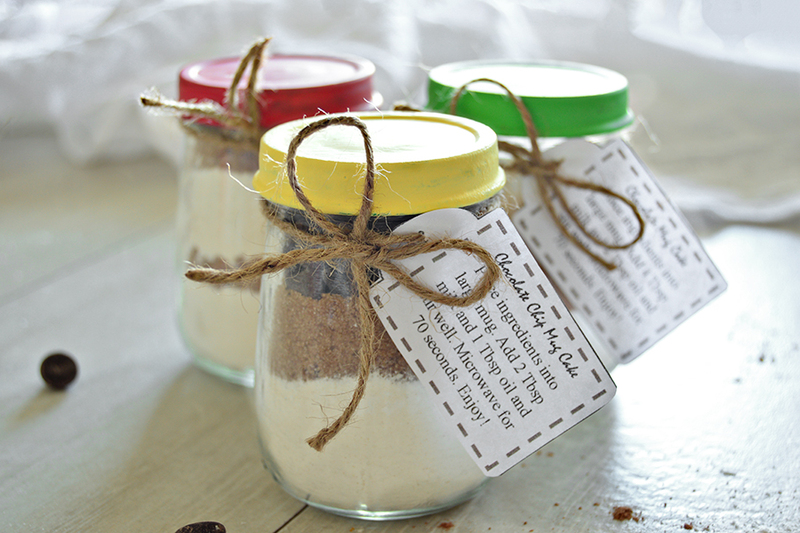 The size, low cost, and just plain cuteness of this little craft makes it a perfect gift for neighbors or co-workers. 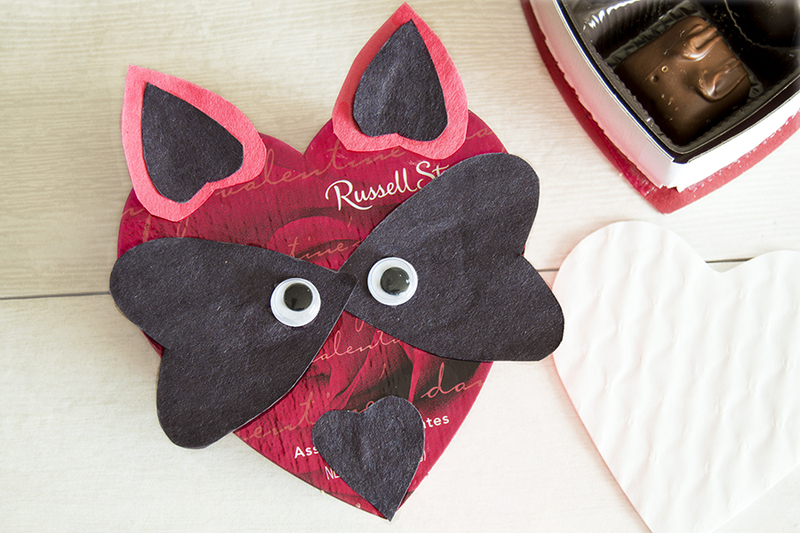 You only need the printable, a pair of scissors, Elmer’s glue, a candy heart, and two wiggle eyes to make this little guy. This is easy enough for small people to do – I even included my 2 year old. I just had to handle the scissors, but he was all about using that glue! 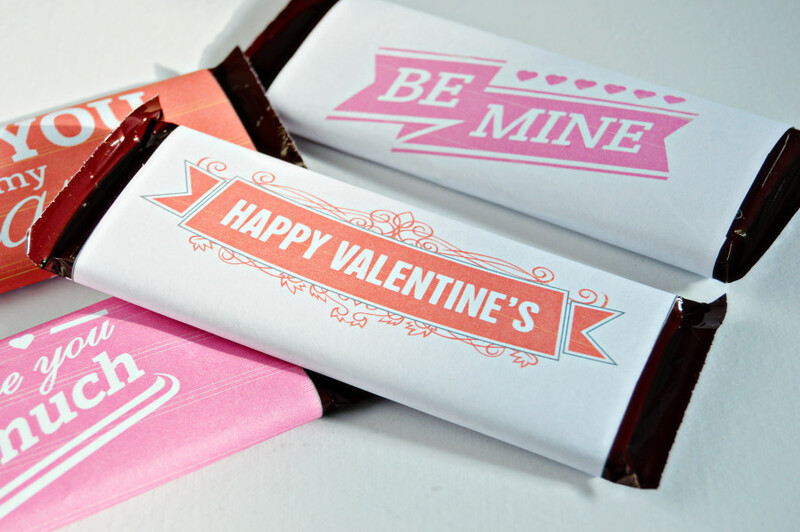 And if that’s not enough for you, here’s a few more ideas for easy Valentines gifts. Looking for more Valentines ideas? Gotcha covered!